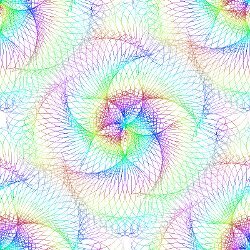 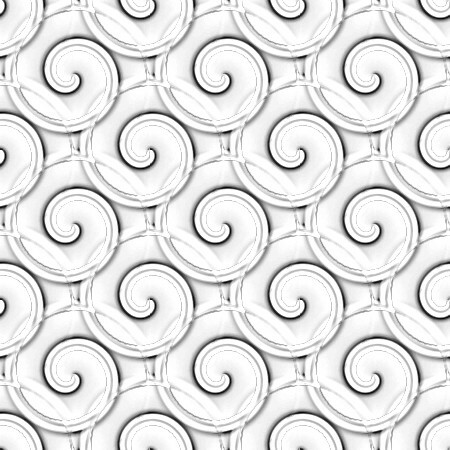 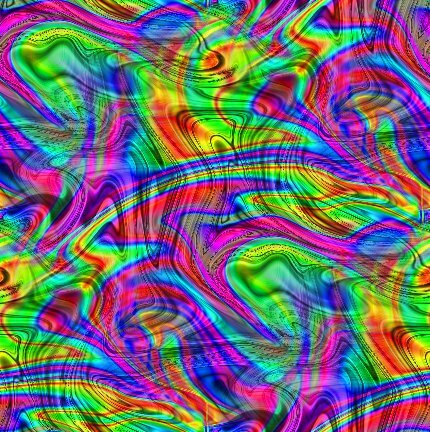 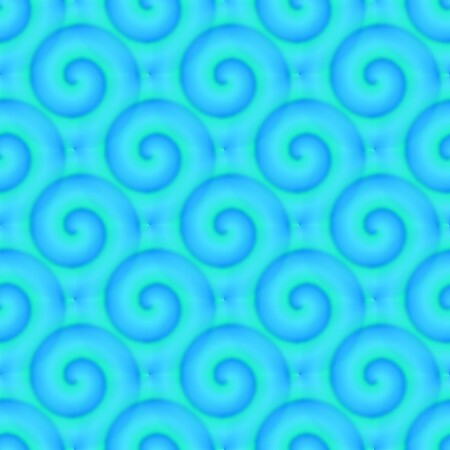 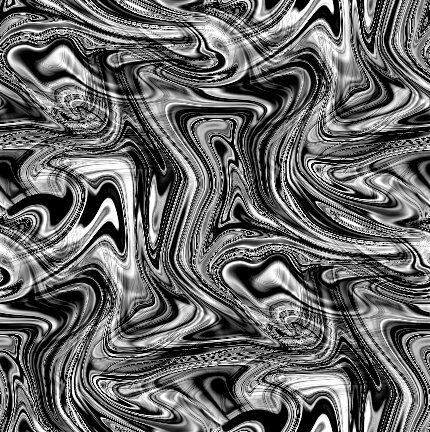 This section includes a huge variety of backgrounds and background images featuring spirals and swirling patterns. 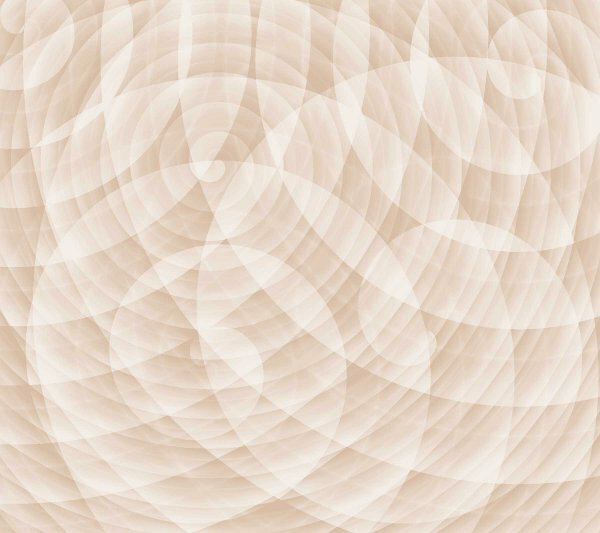 These background photos, patterns and images are free for your personal use. We have full screen and tiled or seamless backgrounds and textures that can be used as a wallpaper for YouTube, Blogger, Wordpress, Tumblr or any website, profile or blog. 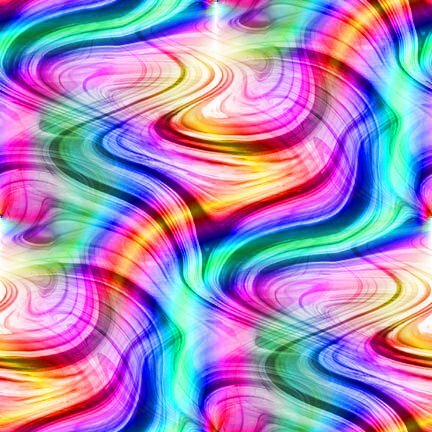 For HTML sites we provide all the CSS codes for you. You can also download these backgrounds for use on your desktop, laptop, tablet or phone or use them as textures for Photoshop or scrapbooking.